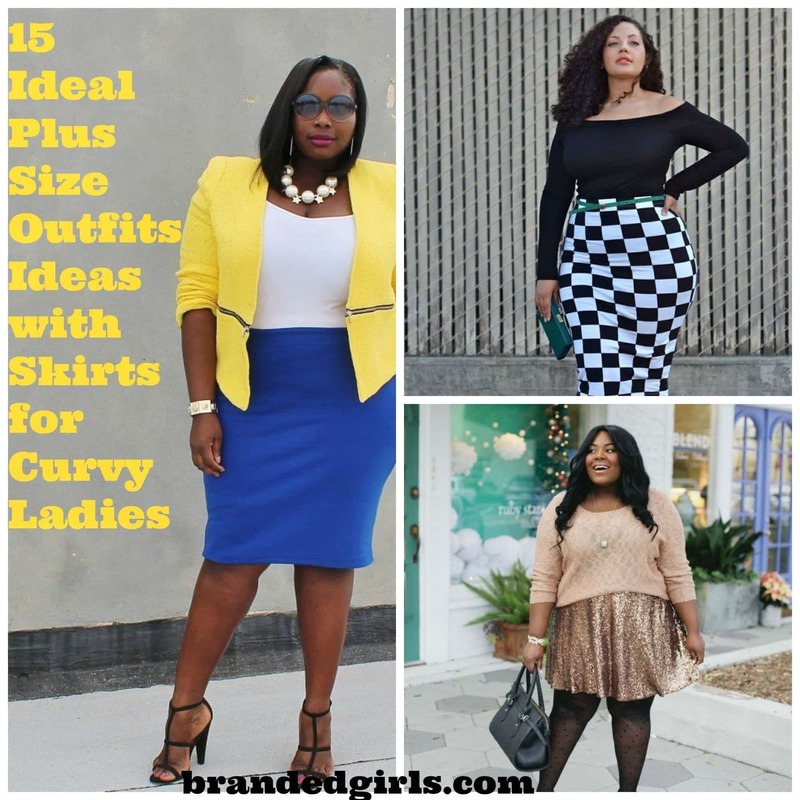 Ideal plus size outfit ideas with skirts. 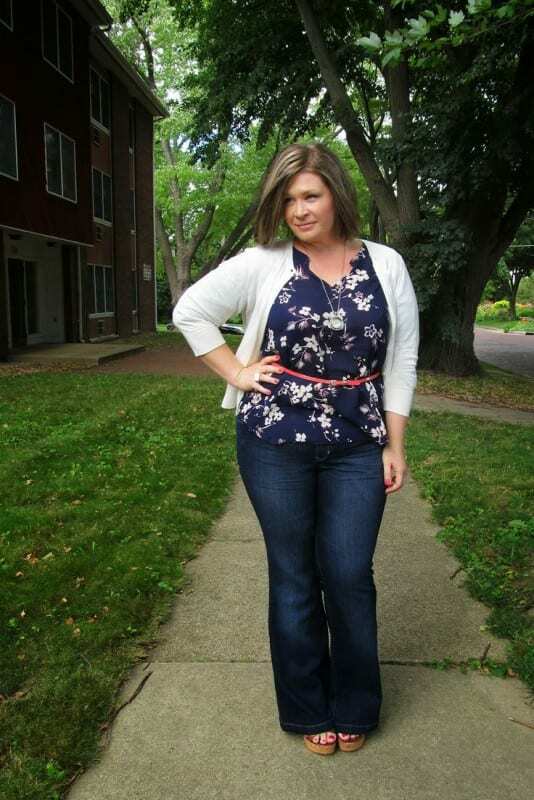 Even though the media typically portrays the ideal body image and how the zero sized women are the ones who are undeniably perfect, the classic plus size women still would not stop from being equally idealistic and glamorous. To extensively prove that plus size ladies could be immensely phenomenal as their zero size counterparts, below we have listed some of the noble outfits that matchlessly suit the classiest curves of plus size women. 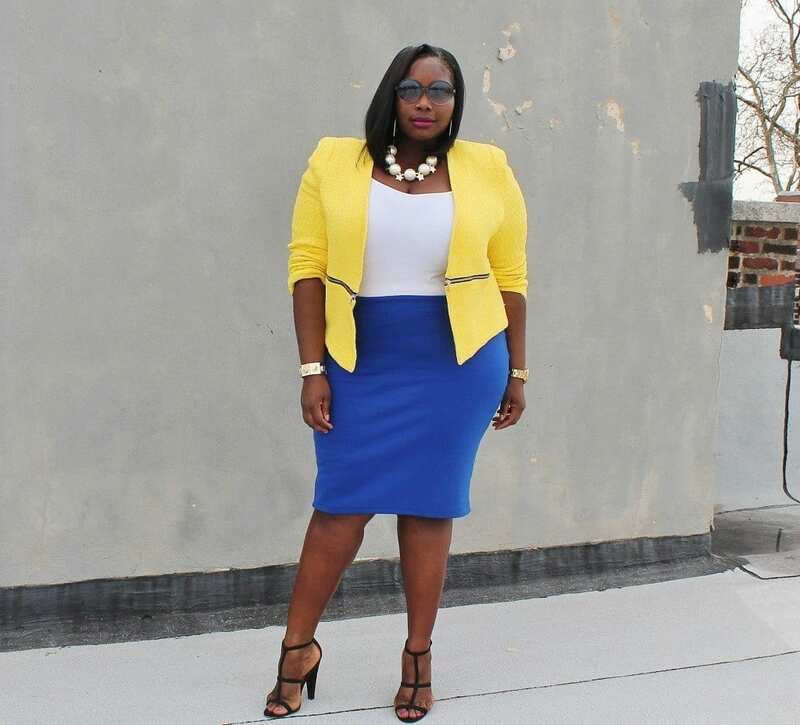 This exceptional combination of a pale yellow coat over a timeless cobalt skirt will surely be your classiest day at the office, at a party or anywhere, but incomparable style and uniqueness will always follow your way. This collar neck fitted shirt with a cheetah printed skirt is your flawless day to stand out, along with a simplistic yellow jacket if your choose to wear, according to your taste. It’s something where classiness and glamor go hand in hand. 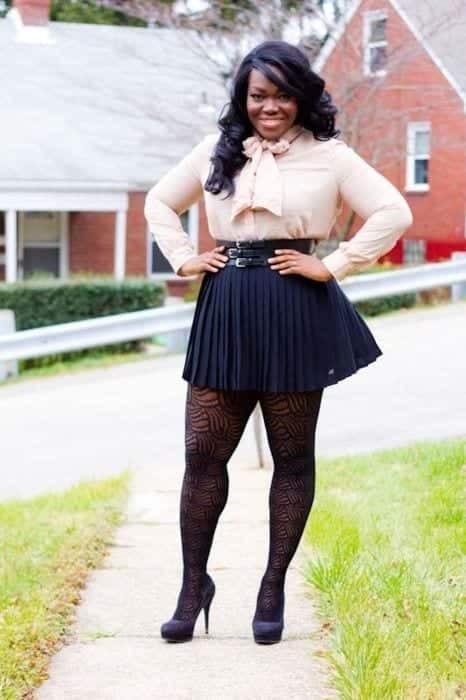 This unique combination of frilled shirt with short skirt never defined prominence this immensely. Moreover, this phenomenally designed cultural printed skirt will give you a gleaming appearance and the most sophisticated street look. 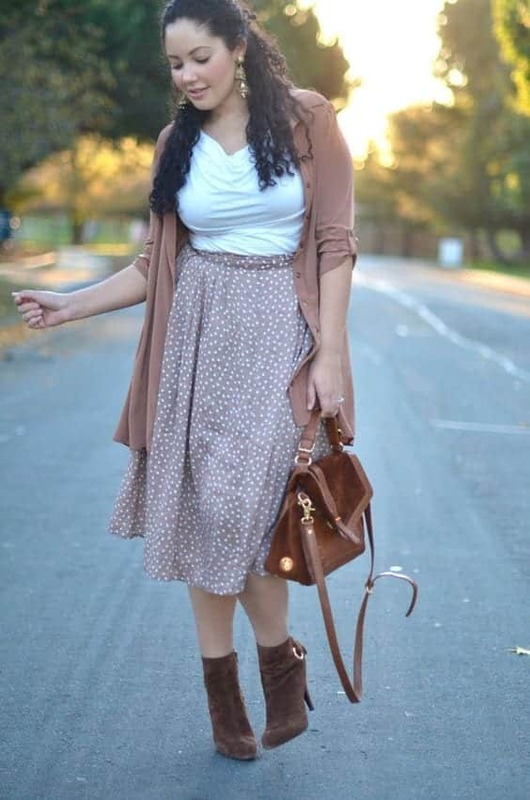 The simplistically chic street outfit with a long skirt, tucked in shirt, upper and boots is your ultimate drive to having the most timeless street get-up, capturing eyes on yourself and practicing glamor with simplicity. This might be your exceptional guide to stand out in your profession, along with looking enthusiastic, interactive and reliable. 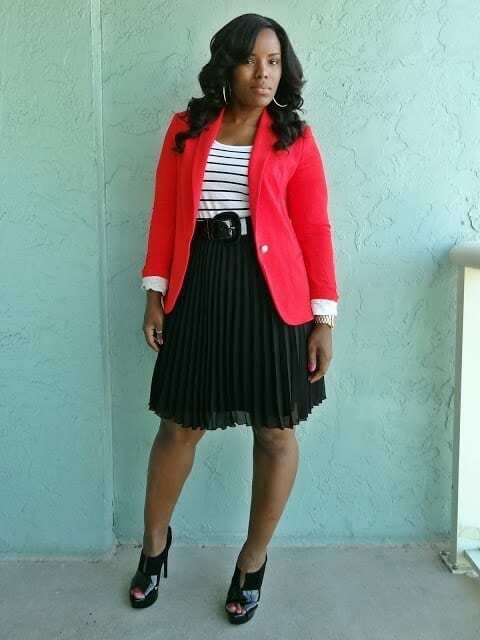 Dressing speaks more about you than verbal expressions. Black is surely the color of the century and always make you the classiest of all, wherever you go. 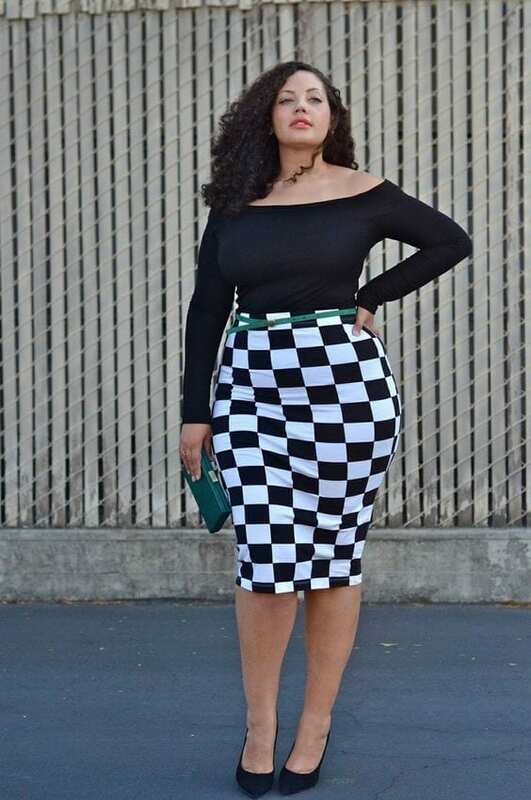 Bring out your most awe-struck version by putting on the most fabulous of skirt outfits in the form of this check printed skirt and a gleaming black shirt. Black with golden? Absolutely utopic. So get on our classiest summer party look, that does not have a chance to get outdated. This simple, down-to-earth yet highly chic long shirt outfit will make you travel in overreaching levels of class. Leave no chance to stand out even on the most regular day, by cladding on this cute, appealing mini skirt outfit with phenomenal stockings. Glamorous party skirt outfit is your ultimate guide to clad in glamor, and class and own wherever you plan to go to. 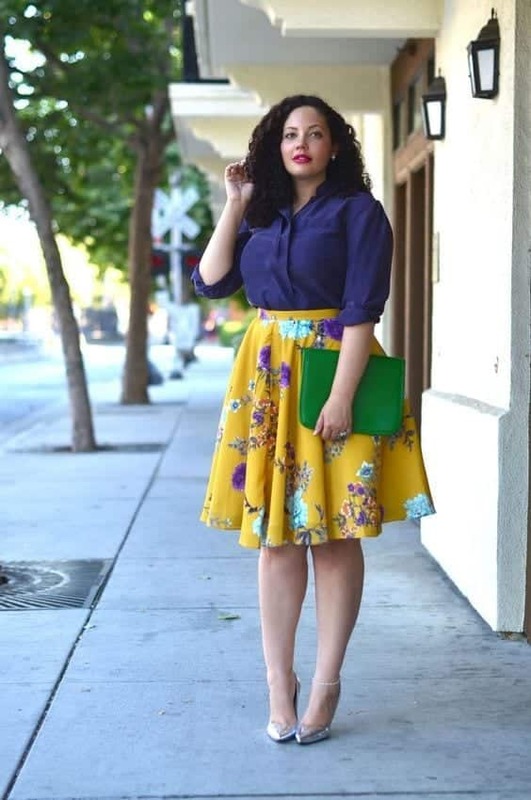 Cool, and unique mini shirt outfit with an exceptional design will always bring out your gorgeous persona. Indeed, mini skirts are capable of making someone appear as a symbol of sophistication. This gorgeous and classic combination of unique colors is yet the chicest street look you could have imagined. 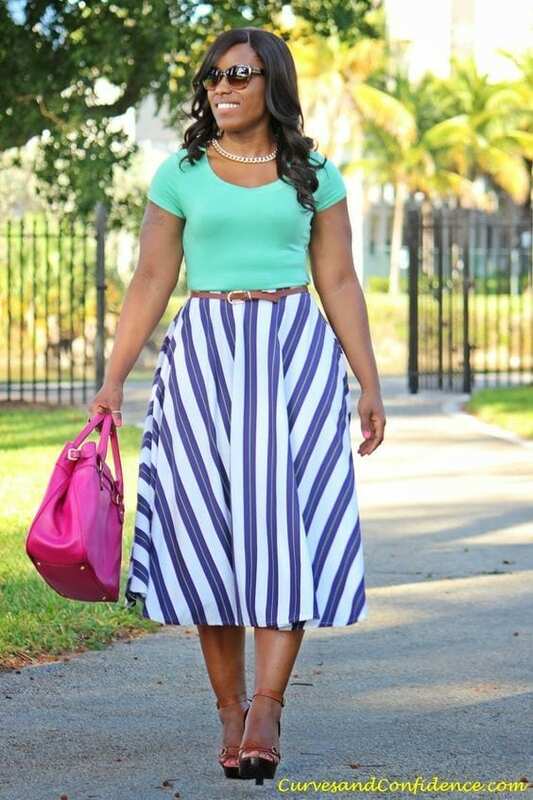 Glamor, simplicity and uniqueness are what mid-length skirts are made of.